Gordon Campbell Wilson (1895-1929), soldier and airman, was born on 6 October 1895 at Minmi, New South Wales, fifth surviving child of William Wilson, a miner from Scotland, and his Tasmanian-born wife Agnes Cecilia, née Jackson. Educated at public schools and Newcastle Technical College, he became an apprentice patternmaker with the engineering firm A. Goninan & Co. Ltd.
At the outbreak of World War I Wilson was a member of the 39th Fortress Company, Engineers, Australian Military Forces, and soon after transferred to the Australian Imperial Force. He embarked from Sydney as a lance corporal with the 1st Field Company, Engineers, in October. 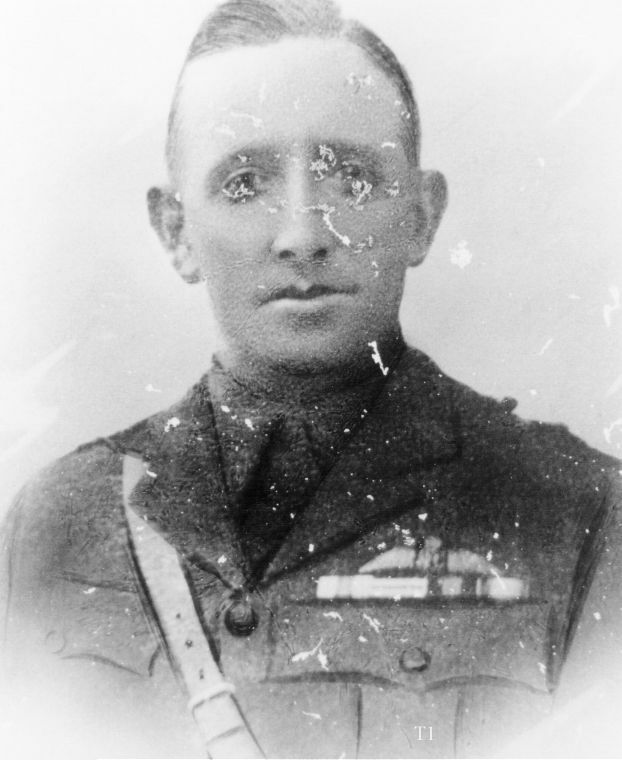 After training in Egypt, his unit was among the first to land at Gallipoli on 25 April 1915 and Wilson’s work in trench consolidation during that day’s desperate fighting came under special notice. Although wounded during the first month, he remained on duty, distinguishing himself in mining and trench construction, until relieved in November. He was mentioned in dispatches and later awarded the Distinguished Conduct Medal for his Gallipoli service and for his work as a section sergeant of the 5th Division, Engineers, particularly during the battle of Fromelles, France, in July 1916. Transferring to the Australian Flying Corps in December, Wilson was commissioned as a second lieutenant, A.F.C., in April 1917 and graduated as a pilot. In June he joined No.68 Squadron (later designated the 2nd Squadron) A.F.C., and flew De Havilland 5 aircraft. With other pilots of the three new A.F.C. squadrons soon to mobilize for overseas service, he was detached to a Royal Flying Corps squadron in France to gain practical experience in war flying. Wilson joined No.32 Squadron, R.F.C., in late July, but was wounded while carrying out low-level strafing during the 3rd battle of Ypres, Belgium. Rejoining his squadron in England, he was appointed flight commander, promoted captain and accompanied the squadron to France in September. 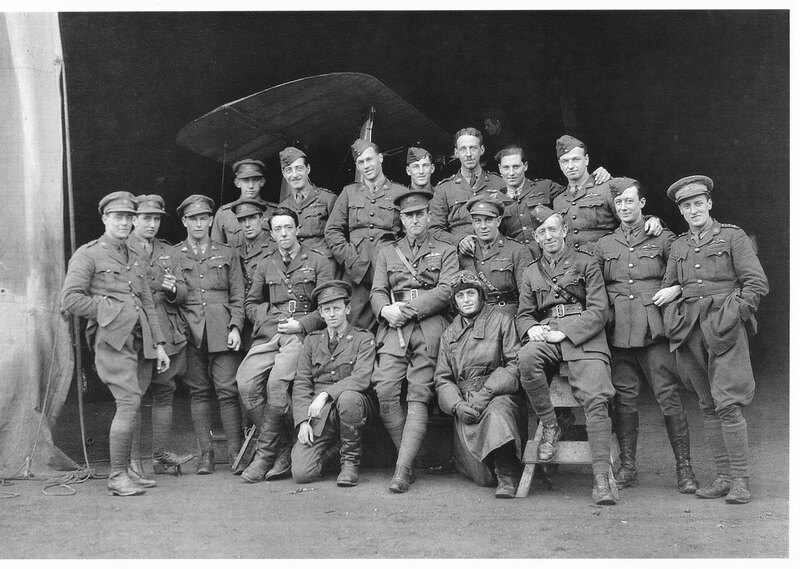 Equipped with aeroplanes inferior in performance and armament to enemy fighters, the squadron received special training in ground attack and played an important part—though with heavy casualties—in the battle of Cambrai in November: no fewer than six squadron pilots, among them Wilson, were awarded the Military Cross on the same day for their difficult and dangerous low-level bombing and strafing in support of ground operations. Clashes with the Germans were frequent and Wilson was credited with the destruction of one enemy aircraft which he shot down and then blew to pieces with a bomb. 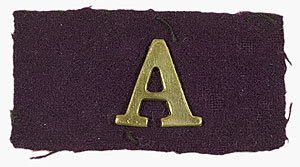 Recalled to England in February 1918 to strengthen the expanding A.F.C. training organization, Wilson served as a flight commander, flying instructor and commanding officer in No.8 (Training) Squadron. He was awarded the Air Force Cross in June 1919 for distinguished war service and returned to Australia that month. His A.I.F. appointment ended in July. His brothers, Ronald and Alexander, had also served at Gallipoli. Among the first war pilots to engage in civil aviation in Australia, ‘Skipper’ Wilson worked as a licensed pilot and ground engineer in a number of aviation enterprises and was associated with Charles Ulm. Without government support, however, virtually all these post-war aviation ventures failed; from time to time Wilson took other jobs, such as opal-mining. On 11 March 1929, while employed by New South Wales Airways Ltd, he travelled by car to retrieve an aeroplane; the driver lost control of the vehicle near Bogan Gate and Wilson was killed in the accident. At his funeral service held in St Philip’s Church, Newcastle, representatives of municipal, aviation and ex-service organizations, together with friends like Ulm and (Sir) Charles Kingsford Smith, paid tribute to Wilson’s character, war service and contribution to civil aviation. He was buried in the Presbyterian section of Sandgate cemetery. Wilson was engaged to be married at the time of his death. Alan Fraser, ‘Wilson, Gordon Campbell (1895–1929)’, Australian Dictionary of Biography, National Centre of Biography, Australian National University, http://adb.anu.edu.au/biography/wilson-gordon-campbell-9136/text16117, published in hardcopy 1990, accessed online 28 September 2014.